Inglewood Cricket Club is with Luke Dravitzki and 8 others. A massive thankyou to everyone in attendance last night to make for such a special occasion, it was great to see such a big turnout! 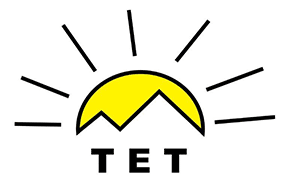 Another massive thankyou to everyone that has played their part in making 2018-19 a success, it is hugely appreciated and we look forward to doing it again for the 2019-20 season! = Heath Karlson, 9 from 21 wickets. A FANTASTIC SEASON COMES TO AN END FOR THE HONEY BADGERS! 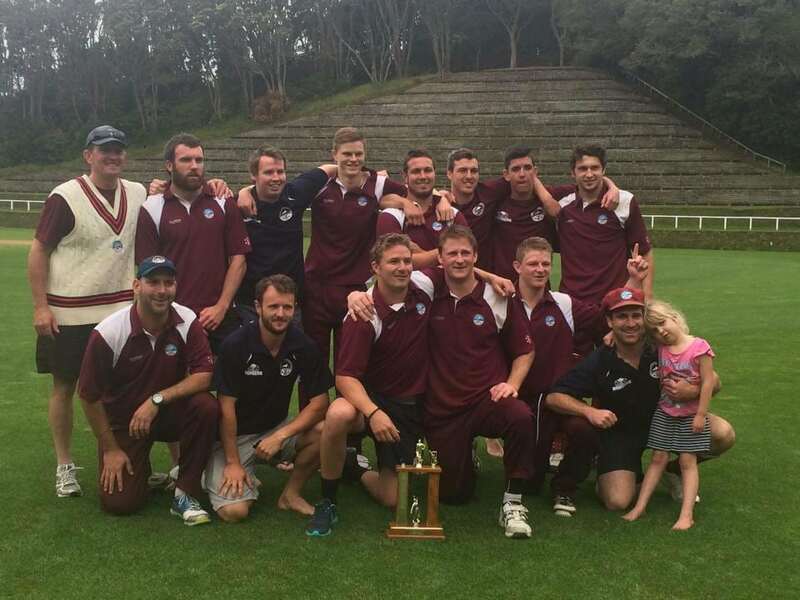 Unfortunately we couldnt get the desired result over the weekend and came second to a well deserved New Plymouth Old Boys team who out played us in the final. Congratulations Dean and NPOB's on another title! 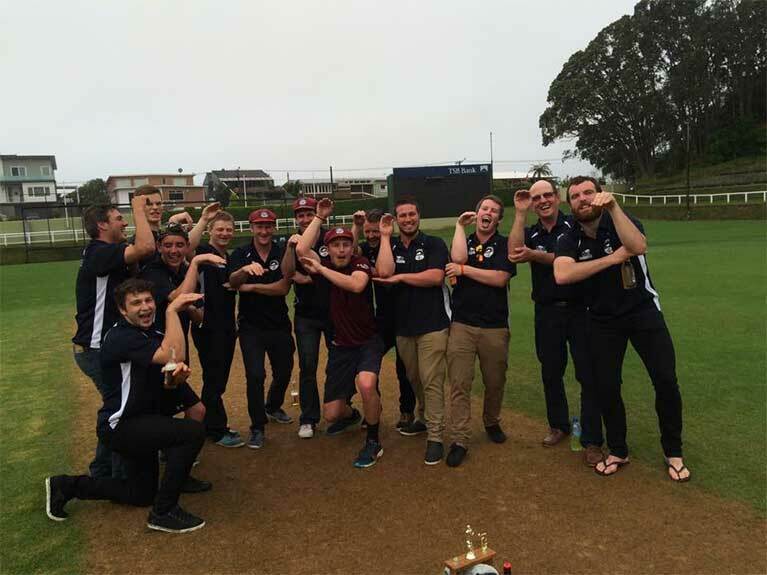 Inglewood Cricket Club is proud of the lads who dug it out in the dirt this weekend and played to a high level throughout the season, captained brilliantly by Aaron Zame. Ultimately disappointed with the end result but will be back at it again next year in an an attempt to finally get the Two Day title under the belt. Fresh off the news after putting pen to paper, Aaron Taylor signs a 6 month contract with County cricket side Warwickshire based in Birmingham. He will join fellow New Zealand cricketer Jeetan Patel. They have already been labeled the "spin twins" and are set to take the competition by storm! Aaron will also open the batting alongside former English test opener Ian Bell. Awesome yakka Tails, have a blast champ! Awesome Tails! Have a awesome time. Congrats tails. Great reward for all those hours training you've been putting in. Congrats Tails what an opportunity!! Nooooo what about my boys rugby!!!!! Have an awesome time Tails. Hope you bring home a wife. Wahoo congratulations Aaron Taylor. Might get to see you there later in the year. Awesome Tails. Unreal gig mate! Is he taking his mum with him? Where will he live?? Is Brent Stevens part of the package??? Disappointed we didn’t get first refusal??! Awesome stuff Aaron Taylor, what a badger legend!! Day 1 of the final is done and dusted, 2 days to go! Davis Mills 73, Mattie Thomas 65. Jason Dombroski 5 for 72. Bailey Wisnewski 23 not out. Good fight at the end of today. Keep it up! Inglewood Cricket Club is with Brent Stevens and 11 others. Inglewood Cricket Club updated their status. It all comes down to this weekend for our Honey Badgers, having never won the Two day title, the lads are excited at the opportunity in front of them. Your support over the next few days will be just as important, we encourage as many as possible to drop in and watch an over or two and follow along on crichq. 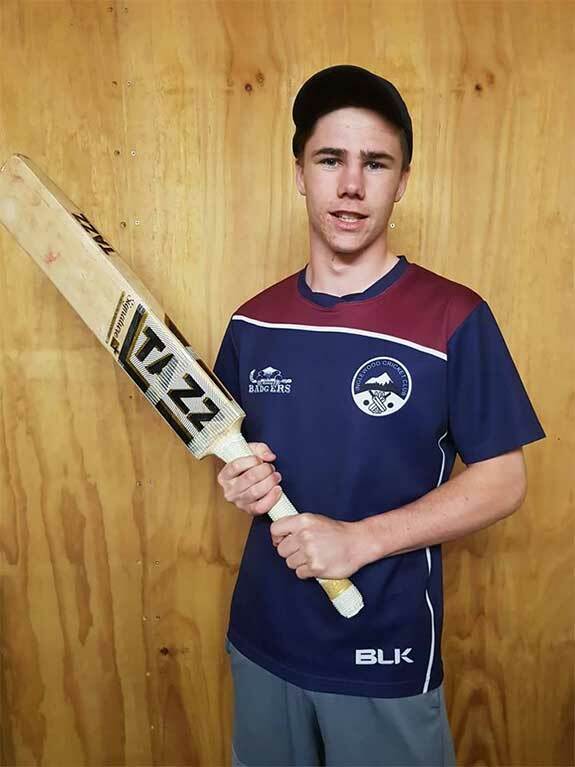 1 Bailey Wisnewski: Our current Taranaki representative, he was last years highest run scorer and again is on top this year including a 112*, he's only 21, but packed with talent. 2 Aaron Taylor: Sitting in second on the MVP table for the team, with 30 wickets and his debut 100 under his belt making him a key alrounder for the side. 3 Luke Dravitzki: Last years MVP and again this years MVP at the age of 20! Already with 95 wickets in just 28 capped games for the club, he also top scored last week in the semi final. 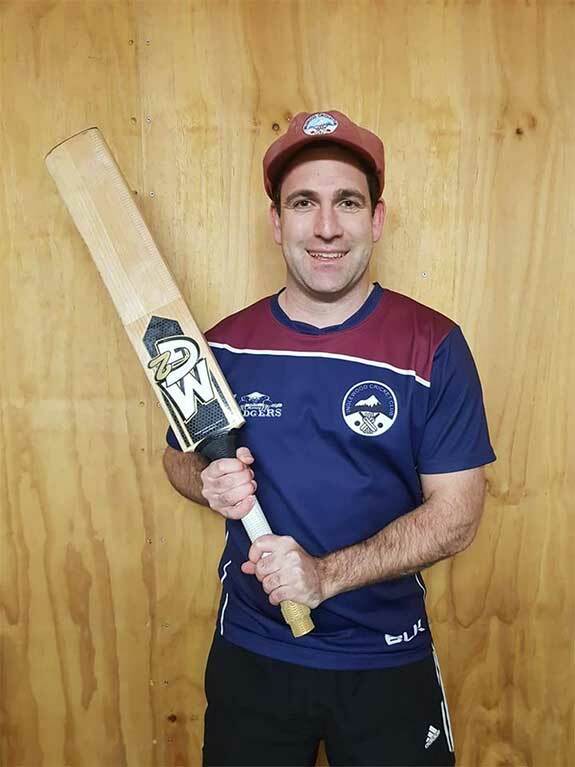 4 Aaron Zame: Captain of the side, the most experienced player with 206 caps, also one of the greatest batsman Inglewood has produced with 8 hundreds to his name. 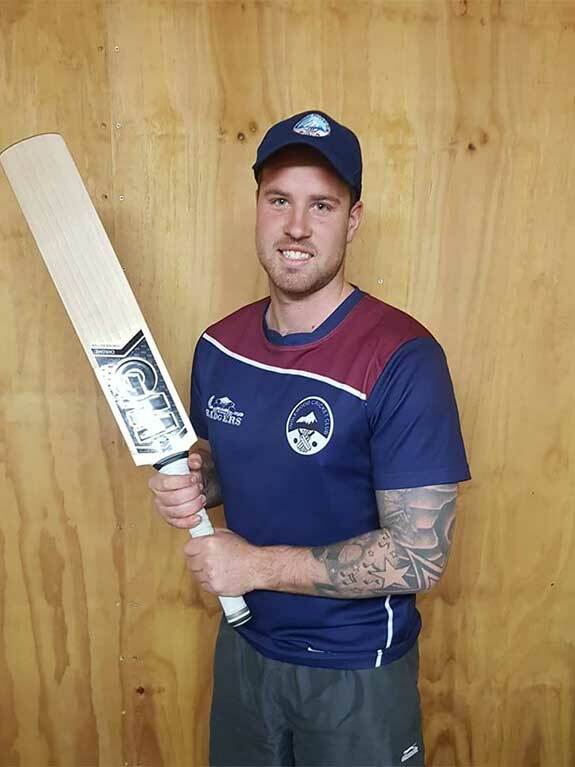 5 Hayden McIntyre: Nearing his 200 cap, he has the experience and determination with both bat and ball to do everything he can to get the boys across the line. Hurricane Macca. 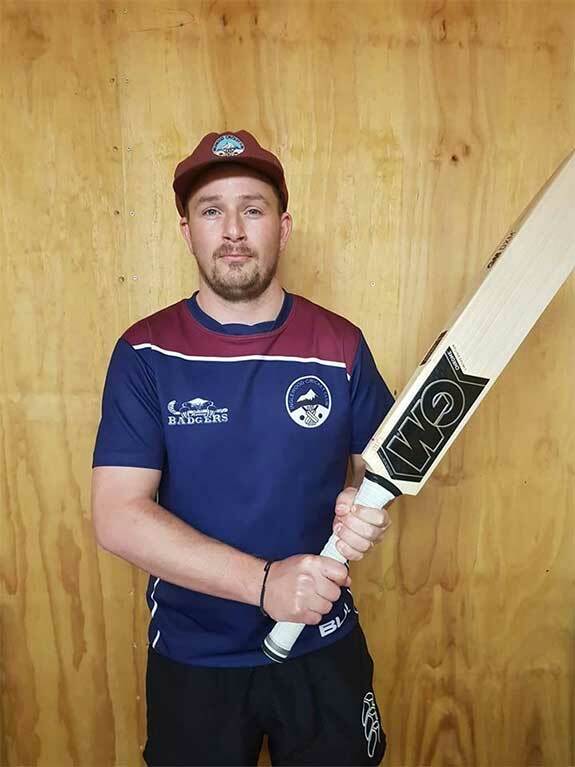 6 Brent Stevens: Nearing his 100th cap, he is second on the runs list this year including a 109, he also leads the catches with 16, including 10 in the slips. 7 Jason Dombroski: Something special usually happens when this guy is at the crease, either with the ball or bat. The opening bowler has 36 wickets including 6 in the semi. A key figure in the team. 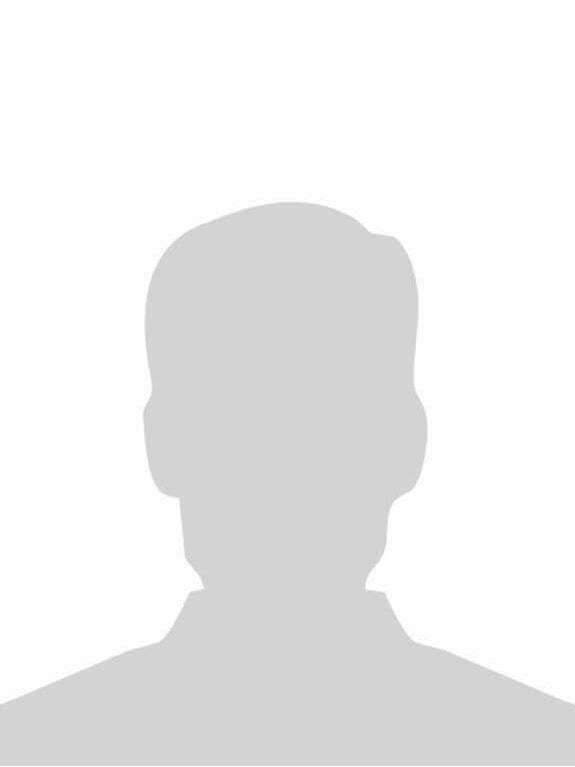 8 Matt Simpson: Has found form at the right part of the season off the back of a fantastic 50 and wickets, one of the teams top alrounders who wears the baggy red. 9 Martin Keegan: Has the ability to be devastating with both a swinging new ball and a crisp hitting blade, he's one to keep an eye on! 10 Clint Frost: Energy and aggression, he is sure to bring it whether it's with the bat ball or in the field, last years top fielder. His 30 cap is just around the corner. 11 Troy Chilcott: The newly 18 year old and youngest member of the Badgers. He has a clean pair of gloves and can play his role with the bat to perfection! 12 Richard Clough: Sure to bring the heat, he is the fastest bowler in the team. His spark could be the difference when he gets the chance. All the best lads go well!! Good luck to both teams. Should be a good one! All the very best lads!! Inglewood is right behind you boys!! HONEY BADGERS ARE THROUGH TO THE FINAL AT PUKEKURA PARK! 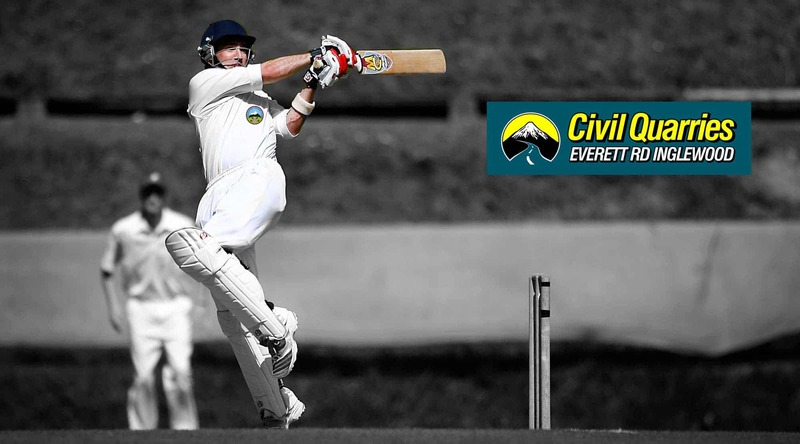 Heres the moment (pictured) that number 10 batsman, Clint Frost hit the winning runs to get get us across the line! 3 DAY FINAL = INGLEWOOD vs NPOB at Pukekura Park, Friday 29th - Sunday 31st of March. Your support will be massive for the lads this coming week! Returning to the crease this morning, Jason Dombroski and Troy Chilcott added a further 9 runs to the total before the latter was dismissed with a lead of 100 runs. Jason finished 40 not out. Hawera came out all guns blazing but Dombroski would pick up the first wicket after just 2 balls without a run on the board. Robert Northcott 53 and Adam Keene 34 would put the Inglewood bowlers under pressure and Hawera well and truly back into the game. After only 15 overs they had knocked off the lead of 100 with still 7 wickets remaining. 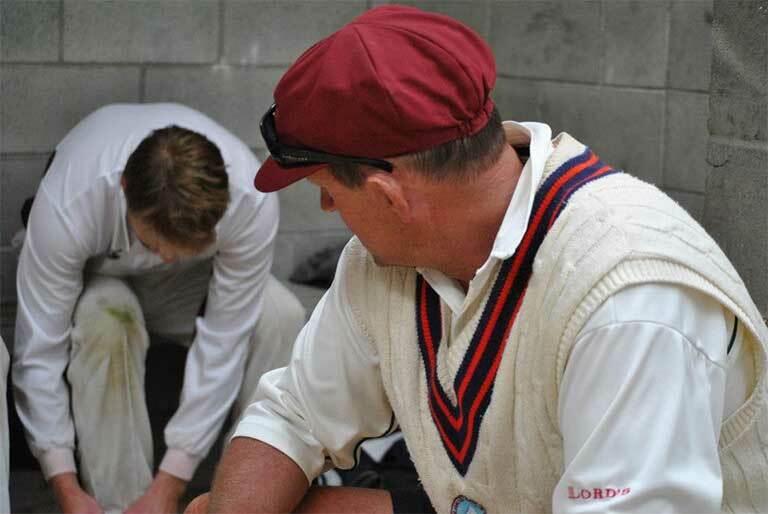 Wickets were then shared across all bowlers, with Hawera's downfall being, trying to hit over the fielders. A good fielding and bowling performance would see Hawera all out for 156, leaving 57 runs for Inglewood to win outright. Inglewoods openers started positively knocking off the first 12 runs before the first wicket fell. 12 for 1, quickly turned to 17 for 6 sending shivers into the Inglewood camp. Ethan Keller was on fire picking up 4 wickets. 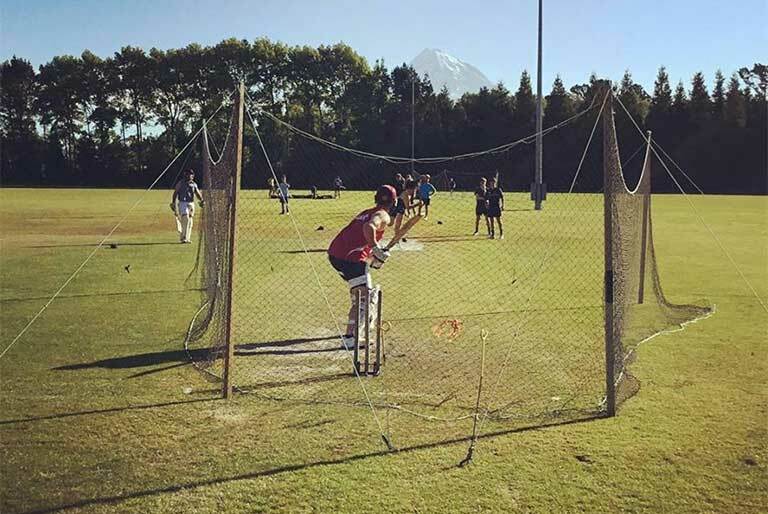 Hawera had put themselves into a match winning position, but the experience of Hayden McIntyre and Jason Dombroski who for over a decade have been stalwarts in the team were again asked to get the boys home. A partnership of 30 took the score to 47 for 7 when dombo was on his way back to the pavilion. The tension and nerves was extremely visual when McIntyre was also dismissed for 24 with the the score 50 for 8. Call on number 9 and 10, Martin Keegan and Clint Frost, who both would smash a boundary a piece to seal the deal and ensure the boys would be playing the coming week! A fantastic game played by both teams, which was made exciting for all the supporters watching. In the other semi final, NPOBs came from behind to beat NPBHS. 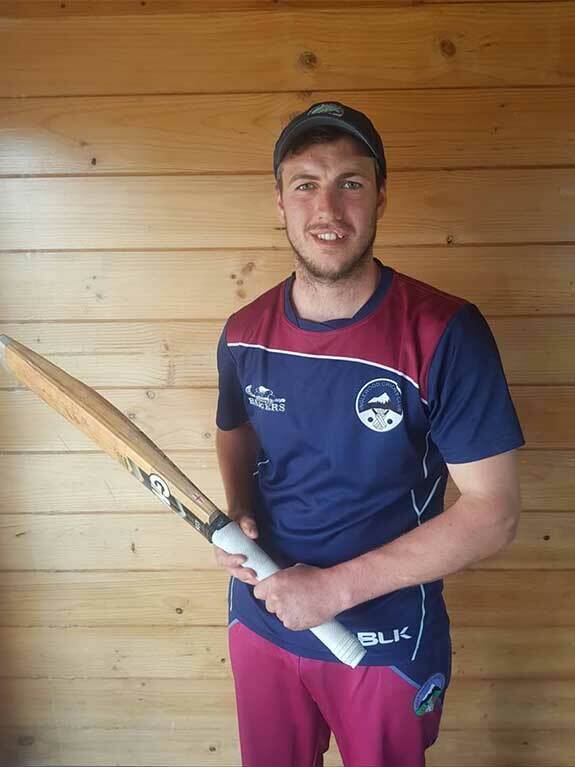 Behind by 66 overnight, Josh Borrell was one of two hero's for NPOB scoring 86 with the bat, guiding the side through to a competitive 185, leaving NPBHS 87 to win in the 4th innings. Call on the second hero, Kyle Pillay, bowling his team into the final with what we can only imagine his usual, nagging, precision, line and length with incredible figures of 7 wickets for only 10 runs off 10 overs. Disappointed im sure for NPBHS who have played to a high standard all season and been one of the form teams but unfortunately fell short today, all out for 28. Good luck for the final guys!! Day 2 continues tomorrow at Karo park, play begins at 11am. 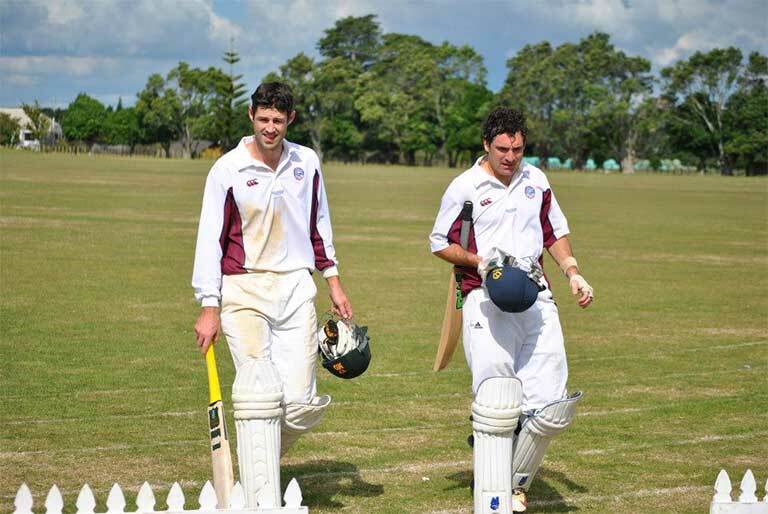 Hawera won the toss and elected bat first which didnt go to plan for the Hawera batsman. Jason Dombroski and Martin Keegan proved to be near impossible to play. Keegan having his best spell of the season at a crucial time for the team, clean bowling two of the top 3. An opening spell of 2 for 10 off 6 overs, setting the tone for what was to follow. Wickets were shared between McIntyre and Dravitzki, but it was the well rested Jason Dombroski who was the pick of the bowlers, bowling with genuine heat in his opening spell and always asking the question. With a few absolute gems he ended up with 5 wickets for 4 runs off 12 overs. Hawera bowled out for 65 after 41 overs. In reply things started shaky for Inglewood with both openers out with the score at 8 for 2. Number 3, Luke Dravitzki, who has been the leading wicket taker for the team, today had the task of holding together the top order. 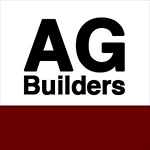 Luke and Aaron Zame got things back on track and formed a handy partnership. Luke would see Inglewood through to pass the Hawera total, before being dismissed for a valuable 47 with the total at 87 for 7. With only a small lead, the tail would wag batting alongside none other than Jason Dombroski. Contributions from Keegan 15 and Frost 16 would put Inglewood into a strong position at the end of play. Dombroski 33 not out, 156 for 9 with a lead of 91. 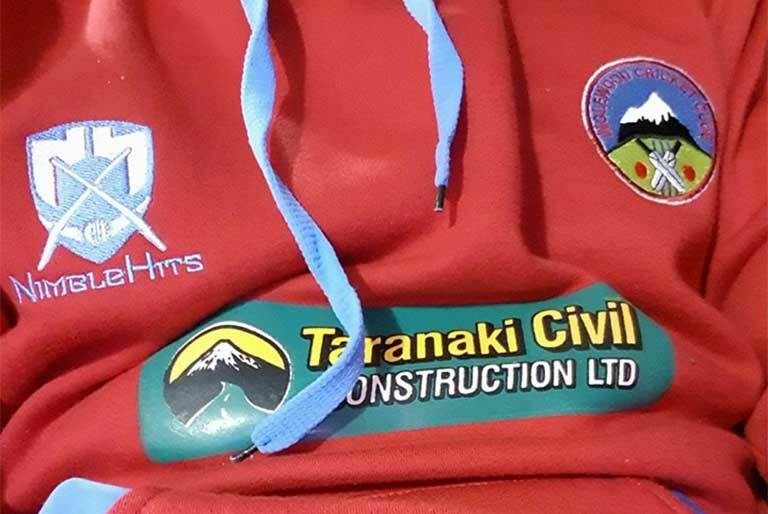 In the other semi final between NPOB and NPBHS, boys high have taken a massive stride towards reaching the final at Pukekura park next weekend. Batting first they got themselves through to a competitive 163. Lauderdale-smith top scoring with 49 and Hudson 3 for 33. In reply, the school team came out fizzing knocking over NPOB for 62 all out and enforcing the follow on. Ben Frewin picking up 5 for 15 off 13 overs. In the second dig, NPOB find themselves 35 for 2 at the close of play, 66 runs behind. Awesome boys I’ll be out tomorrow for some motivation from the side line 😜 get up so we can party at the park!! The Honey Badgers take on Hawera United tomorrow at Karo Park in their home semi final! We would love to see you come along and watch the boys in action! Play begins at 10.30am. The game will continue on Sunday for the second day of the two day match. Inglewood Cricket Club is with Matt Simpson and Troy Chilcott. BIRTHDAY CELEBRATIONS FOR THESE TWO BADGERS! Saturday, Matt Simpson got to celebrate his birthday in style, scoring a match winning and season best 56 not out. Good stuff Simo! Bday Rexy. Hope you get some salt today. If you are new to the province, leaving school, or a current player looking to take your cricket to the next level, call Sully on 027 669 9192 about playing cricket for Inglewood. Alternatively, fill out the form below and we’ll be in touch.